If you’re thinking about setting up a B&B, the area you choose is an important part of the decision making process. It’s no wonder Torquay is such as popular place for B&Bs and boutique hotels. Nicknamed the English Riviera, Torquay has cliffs to clamber over, a seafront to stroll down, beaches to bask on and a marina to mooch around. 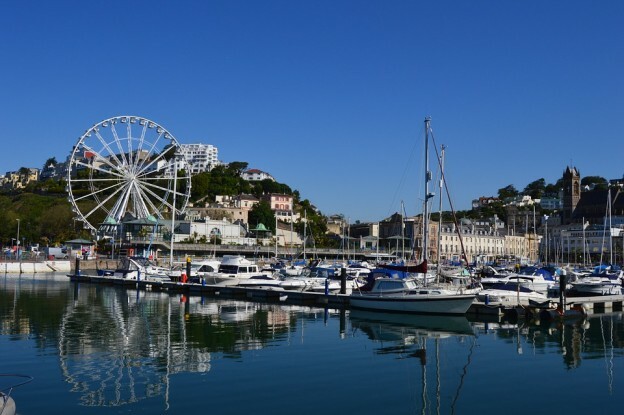 In fact, as far as an area for a boutique hotel or a B&B goes, Torquay, whilst pricey to initially invest, is a popular hot spot for tourists. The region even boasts its very own ‘Seaside Award’ too … with its very own sand sculptor to carve the logo for the award in the sand! As if it’s not enough to have all this to hand, there’s even an organisation that promotes the area to tourists. Their website www.englishriviera.co.uk is a great place for potential visitors to find out about all of the events and activities that take place in Torquay during the tourism season, as well as out of season too. These are the sorts of things that make particular regions appealing to those looking to set up their own B&B. 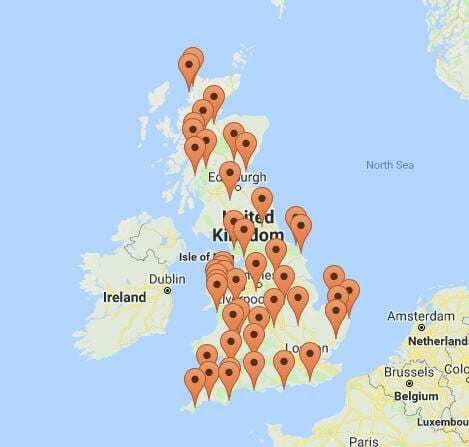 Finding a B&B or hospitality business where there is already a large draw for visitors to come to the area, is always a good plan. And it’s certainly one of the things that appealed to Elaine and Lee who bought Blenheim House, their B&B business, in January 2017. In the last 18 months, their business has gone from strength to strength with guests returning regularly for their own dose of the English Riviera. And endless eateries and restaurants that range from family-friendly fish and chips to a Michelin-starred dining experience. So, if you fancy a visit to Torquay, either to scope out the potential for an English Riviera B&B, or to look for somewhere that you’ll feel right at home, we’d highly recommend Blenheim House. To find out more about what it’s like to run a B&B in a tourist haven like Torquay, you can check out our blog. The Stewart Hindley Partnership are specialists in securing hospitality finance to enable you to set up your own B&B or boutique hotel. So once you’ve found an area you’re interested in settling in, give us a call on 01488 393040 and speak to one of our advisors about your hospitality finance requirements.